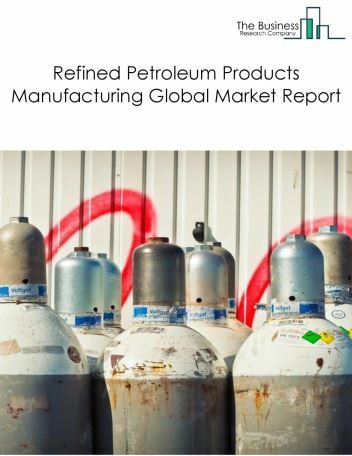 Major players in the global oil and gas market include Saudi Aramco, Exxon Mobil Corp., Royal Dutch Shell, BP Plc, Sinopec Limited, Chevron, Total SA, Kuwait Petroleum Corp., LUKOIL PJSC, and PEMEX. 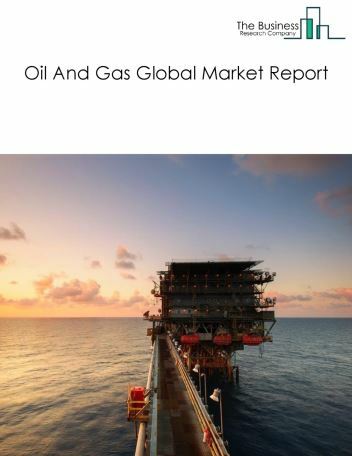 The oil and gas market size is expected to reach $1 trillion by 2022, significantly growing at a CAGR of around 4% during the forecast period. 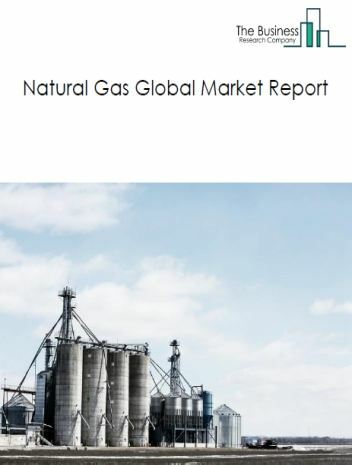 The growth in the oil and gas market is due global crude oil crisis because of oversupply of crude oil and geo-political factors resulting in a rapid decline in oil and gas prices. However, the market for oil and gas is expected to face certain restraints from several factors such as switch to renewable energy sources, slow growth in china and political instability and extremism. 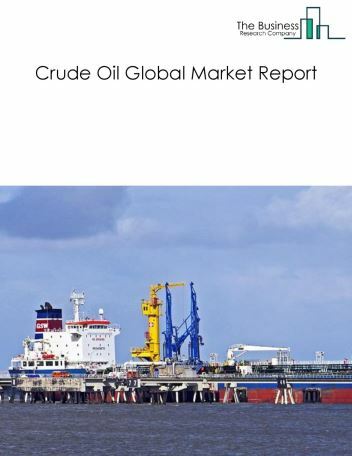 The global oil and gas market is further segmented based on type and geography. 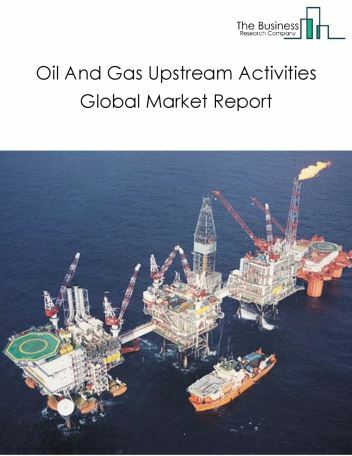 By Type - The oil and gas market is segmented into oil & gas upstream activities and oil downstream activities. 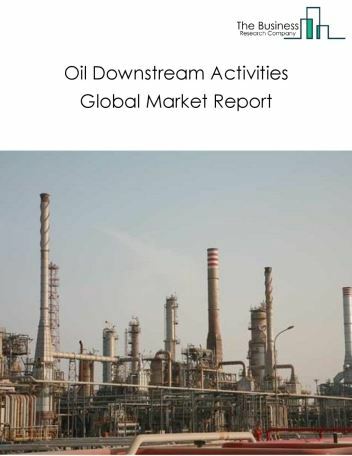 Among these two segments, the oil & gas upstream activities market accounts for the largest share in the global oil and gas market. By Geography - The global oil and gas is segmented into North America, South America, Asia-Pacific, Eastern Europe, Western Europe, Middle East and Africa. 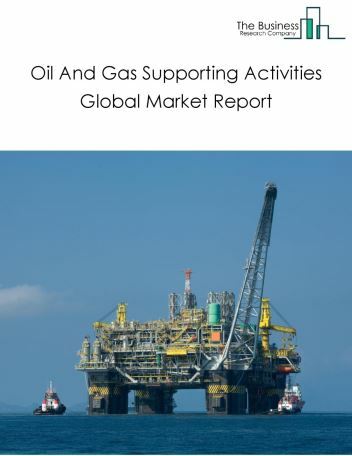 Among these regions, the Asia-Pacific oil and gas market accounts the largest share in the global oil and gas market. 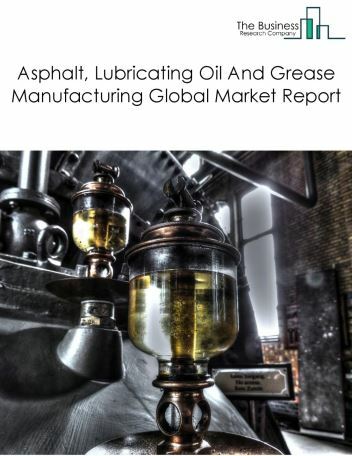 Capturing the value of technology, extracting crude production from shale basins and gas to liquid technology are the major trends witnessed in the global oil and gas market. 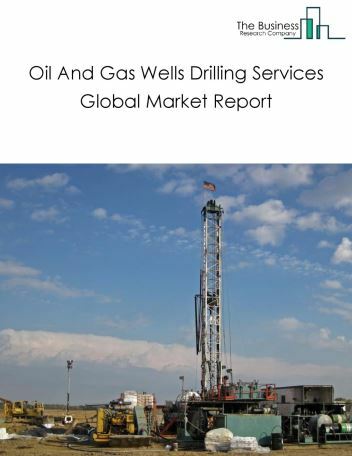 Potential Opportunities in the Oil And Gas Market With development of shale oil and gas, technology development scope and potential for the global oil and gas market is expected to significantly rise in the forecast period.